Mint or Pudina Chutney is delicious Condiment prepared with fresh Mint leaves with some other Ingredients. Such as Tomato, Green Chili and some spices, which add additional dimension to its flavor. 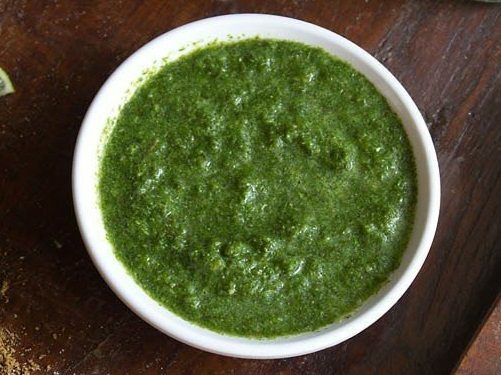 Make mint chutney at home! Making Mint Chutney at home takes only two minutes of your valuable time, so I recommend to make it at Home rather than buying it from any Grocery Store. Delicious Mint Chutney is ready to Eat with Rice, Roti and Pakora. You can Serve this Chutney with any Snacks as well.